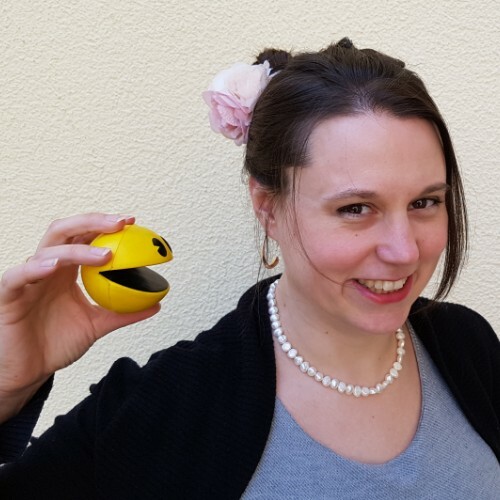 Johanna Janiszewski, CEO and founder of the game studio Tiny Crocodile Studios talks about how intrinsic motivation and fun game environments can be utilized to make unpopular learning topics interesting. 10 years of games industry experience. Founded my game company "Tiny Crocodile Studios" in 2016 and won the DCP 2018 for best kid's game with our first project "Monkey Swag". I am giving workshops in game development and coding for kids, teens and young adults since 3 years.